With Valentine’s Day just over a week away, we wanted to celebrate some of Hollywood’s sweetest couples. 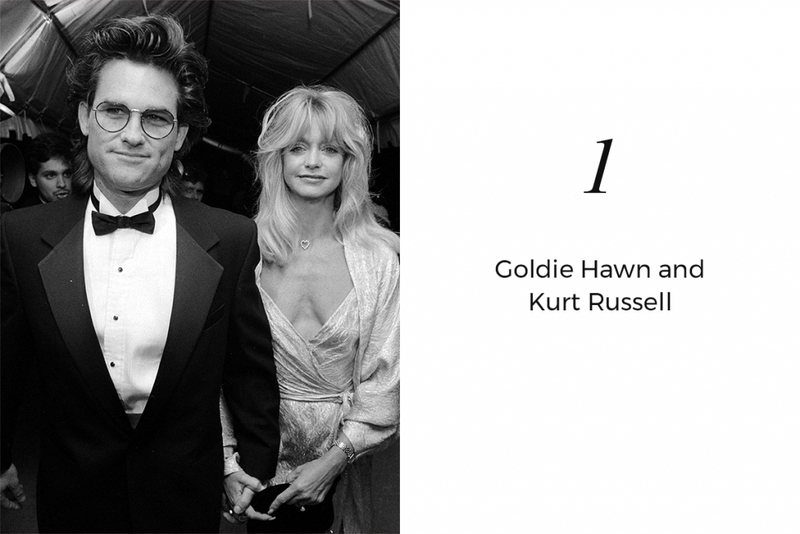 Lovers, co-stars and lifelong friends, Goldie Hawn and Kurt Russell are arguably one of Hollywood’s coolest couples. They met on the set of 1987 film, Overboard and their attraction was magnetic. Fast forward 31 years and they are still going strong. What’s not to love about Chrissy Teigen and John Legend? From their silly snaps, to their shared love of food, this couple are absolute ‘goals’. Blake Lively and Ryan Reynolds are one of Hollywood’s golden couples. Not only do they have the same cheekbones, they share a hilarious sense of humour and we’re a little in love with how they poke fun at each other – treat them mean to keep them keen guys! 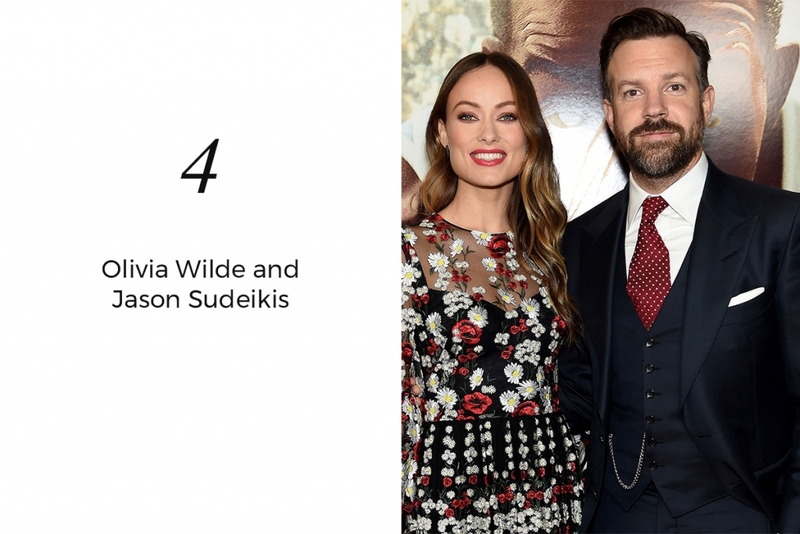 There’s so much to love about Olivia Wilde and Jason Sudeikis. It may not have been love straight away – Olivia didn’t agree to date Jason until 6 months after they met, but it’s nothing but love now. They share two gorgeous children together and live happily ever after in Brooklyn, NYC. Shop our Valentine’s Day edit here.